General Aviation private pilot VFR flying trip. 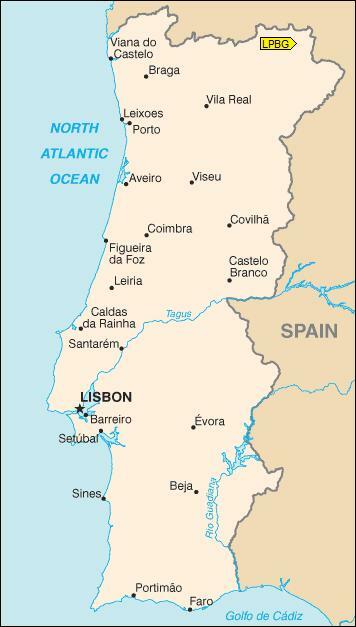 Airport in Portugal. 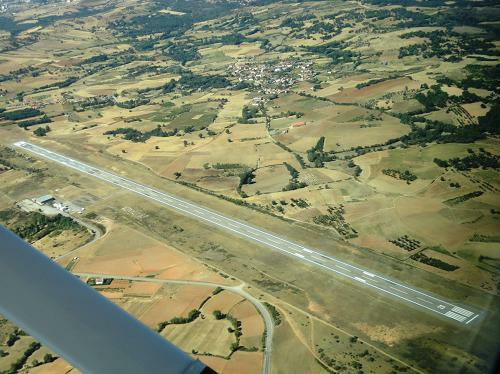 Aerodrome, Airfield code is LPBG, Braganca.